Tour information. 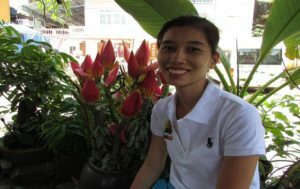 Tour duration: Half day Group size: From 01 pax Tour type: Free & easy private tour Availabe language: English, Russian, Itinerary: 09.00AM or 1.00PM: Our tour guide will welcome you at the hotel then start the walking tour to discover the Hanoi charming capital. Option 1: Wisdom Tour (Ho Chi Minh complex – Temple of Literature) Wisdom tour will take your steps to the heart of Vietnamese people (Ho Chi Minh complex) and the first university of Vietnam (Temple of Literature). You can know more about our national liberation hero( Ho Chi Minh ) and the Vietnamese studious tradition through construction of two these places. Option 2: Hot spot Tour (Hoalo Prison – Sword Lake – Old Quarter) We’ll first begin our tour at Hoa Lo Prison, which is a prison built by the french and maintained until the end of Vietnam war. Then we’ll visit Hanoi’s famous Old Quater, let’s just say, Hanoi won’t be Hanoi without this maze of streets, consisting of various attractions, cheap shopping and delicious eats. Finally, We’ll end our tour with a walk around the Sword Lake – a charming social and cultural centre for Hanoi’s citizens. 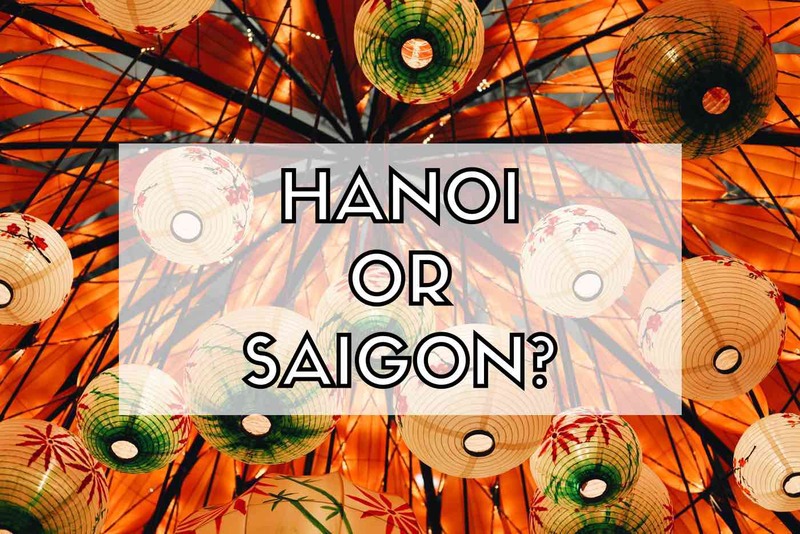 We call this tour the “hot spot tours” because, quite frankly, you can’t say you’ve visited Hanoi until you see these three sites. Option 3: Cultural Tour (Museum of Ethnology – Sword Lake) Vietnam has been famous for the traditional beauty and its honorable history for a long time , specially includes Museum of Ethnology and Sword Lake. While Museum of Ethnology is a valuable centre for the exhibition and the preservation of cultural heritages of the 54 ethnic groups in Vietnam , Sword Lake is the mixture of long history with interesting legendaries and its famous landscape. Option 4: Romance Tour (Vietnam Women’s Museum – French quarter) Travelling along Vietnam, visitors can spot out many cluster of museums with long lasting cultural and historical objects. 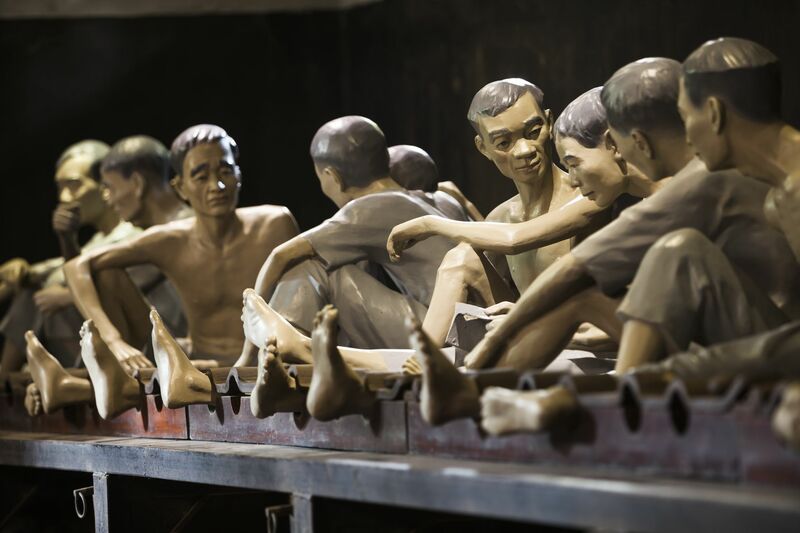 According to Tripadvisor, vietnam’s women museum is one of 25 fascinating asian museums. It explores Vietnam’s cultural diversify and women’s contributions to the nation’s development, culture and society. Apart from the museum, Hanoi has its own charm because of French Quater with wide-tree boulewards, cafe, fine-dining restaurants,luxurious hotels with French style. Futhermore, visitors not only have chance to enjoy peaceful scene of city but also go sightseeing the local’s life. Option 5: Craft Village Tour (Bat Trang Ceramic village) The Bat Trang village is famous for ceramic and pottery products of high quality. It has also become famous among foreign tourists who want to understand more about the historical and traditional values in each handicraft product. Should you would like to contemplate workers making ceramic products by hand, just come here! What’s more, you can also try it yourself! Option 6: Architectural Tour (Old Quarter – French quarter) Strolling around the Old Quarter and explore traditional beauty of Vietnamese people life with famous old street and exploring the beauty of a Hanoi’s corner with wide tree-lined boulevards, sidewalk cafes, fine-dining restaurants, and luxurious hotels and French-styled villas. Tour ends around 12.00 or 05.00PM. Inclusions & Exclusions This tour is free for tourists. Inclusions: Tour guide (available with English, Germany and Russian speaking guide) Exclusions: Transfer fees (if any) Entrance fees (if any) personal expenses (foods, drinks, tips). The post Christmas art crafts appeared first on HANOI ACADEMY. The post English, my favorite subject appeared first on HANOI ACADEMY. During the Vietnam War, American POWs stayed (and suffered) at Hanoi&#39;s notorious Hoa Lo Prison. It&#39;s a museum today, and we&#39;re giving you a tour. The post HA NOI CYCLE TOUR appeared first on A Travel Mate. The post THAY & TAY PHUONG PAGODA DAY TRIP appeared first on A Travel Mate. Thinking of pursuing a Masters or PhD? Meet face to face with admission directors from top universities offering a broad spectrum of Masters and PhD programs. Discover information about studying in different countries and which university is best suited to meet your career aspirations at the QS World Grad School Tour Hanoi. The post Why You Should Use A NYC CityPASS To Explore New York City appeared first on . The post GRADE 6 ORGANIZED LUNAR NEW YEAR CELEBRATION IN THE ASEMBLY OF JANUARY appeared first on HANOI ACADEMY. 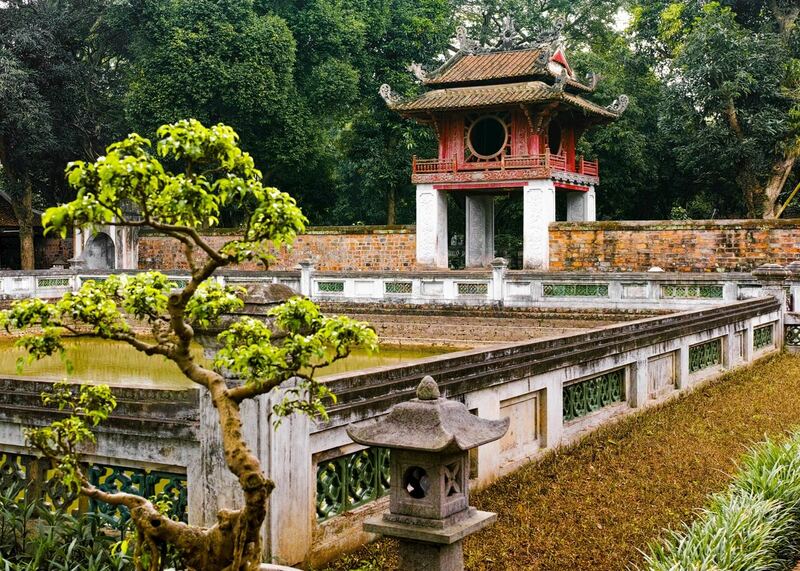 Visit Hanoi, Vietnam as an add on to your Mekong luxury cruise between Vietnam and Cambodia with Aqua Expeditions, a leader in cruise travel since 2007. The post HA NOI HALF DAY CITY TOUR appeared first on A Travel Mate. 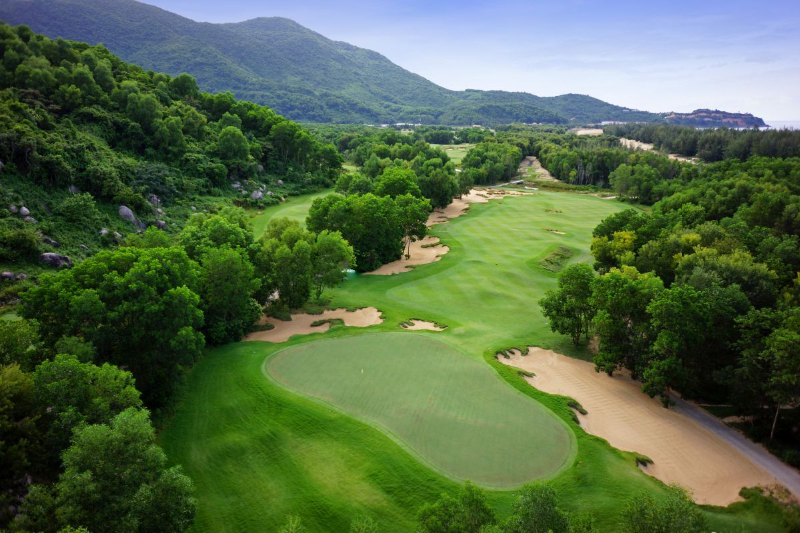 Discovering North Vietnam’s cultural diversity and breathtaking scenery.Through the capital city and the countryside you will be shown the traditions of northern Vietnam within this one of a kind exploration.